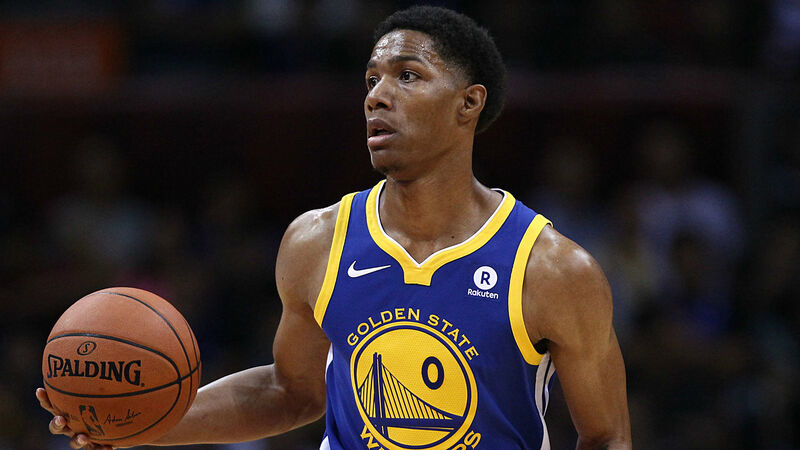 Patrick McCaw appears to be heading back to the Warriors. Golden State expects the 22-year-old guard to sign his $1.74 million qualifying offer, according to a report from The Athletic. McCaw is currently a restricted free agent. McCaw averaged four points and 1.4 assists per game for Golden State last season. He shot 40.9 percent from the field and just 23.8 percent from 3-point range. McCaw appeared in every game of Golden State’s sweep of the Cavaliers in the Finals.